In the pell-mell of life, who has not sometimes felt overwhelmed? The mind seems to be in endless churn...leading us in circles of despair, anger and frustration... Where do we turn when we are floundering? The answer lies within. 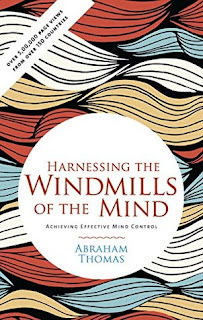 Windmills offers practical and sustainable ways forward through Effective Mind Control (EMC). These pages abridge the behavioral aspects of the AI thesis about the mind on the Effective Mind Control website. EMC has drawn keen interest from around the world, logging over half a million page views from over 150 countries. EMC assumes that IA, an intuitive algorithm, enables the mind to apply inductive reasoning to manage attitudes and behaviours. Windmills suggests simple mental and physical exercises, followed by wise men across the centuries, to change our own views and actions...pointing the way towards a positive life experience. 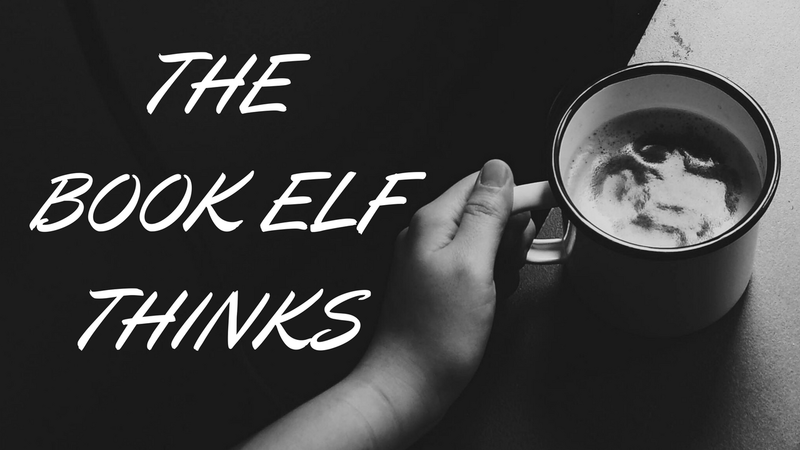 There are some books that redefine life for you. This book was one such read for me. Have you ever been in a phase where nothing seems wrong and yet nothing seems right either. You cannot pinpoint at one reason to feel low about in life and you cannot help but keep wallowing in self doubt. This book is a like a guide for all those times. 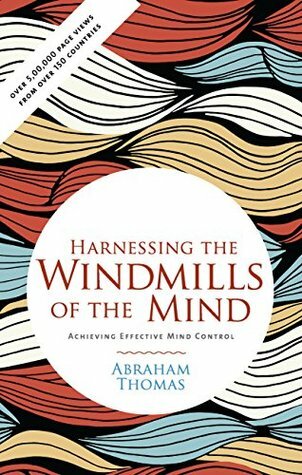 Harnessing the windmills of the mind is actually a road map of how to control the incessant wavering of your thoughts, of how it threatens to keep walking down the memory lane and you struggle to keep in the present. I really loved the way the author has written the book. It has a strange sense of calm when you read those words. You are reassured that you are not alone in this maddening race towards sanity. Neither are you the only one who is suffering to pay the cost of your dreams. The whole book can be described in one word that is "positivity". The language, the tone, the message and most importantly the solutions given in the book are the ones that would motivate one to keep striving for positivity in every step of life. With simple exercises the author talks to us like a friend encouraging us to take that leap of faith which will help us reach our destination leaving behind everything that is scaring us otherwise. I like the way the author has given a logical reasoning behind all actions and reactions making it sound less impulsive and more reasonable. And that is exactly the reason how we can strive to overcome the action and reactions by applying the solutions provided by him. This book is a friend, philosopher , guide and teacher in helping us realise our true potential and applying it at the right places to conquer our dreams. Strongly recommended book for one and all, after all in life we all need a guide to keep moving ahead. 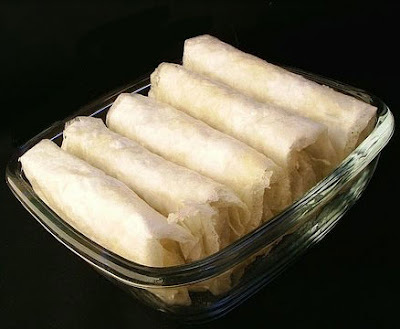 This book is like Putarakelu - a sweet that is sweet but doesn't look like one, melts in the mouth in every bite leaving behind a wholesome feeling.